Cheap but not too cheap. 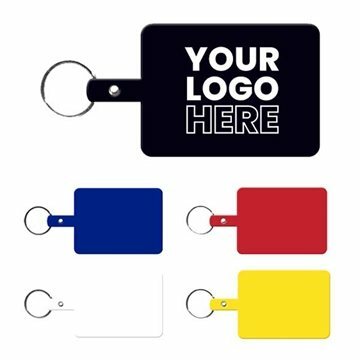 Good promotional product at good price. The product was well received on time. Very Impressed and that I will certainly be ordering again. The logo design looked great and the product arrived on time! The imprint turned out perfectly. It appears great and professional! Great for advertisement in a good cost. Rosy was great! We received numerous compliments about this product.